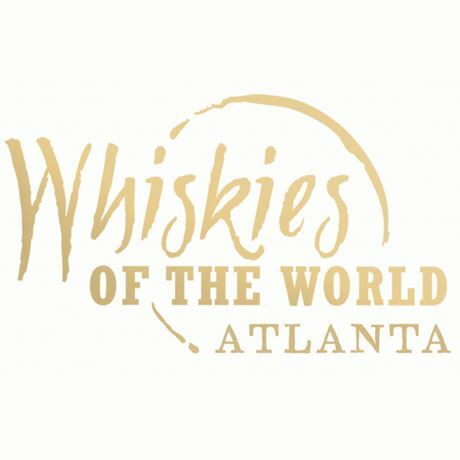 The Whiskies of the World gathers the world’s most fascinating distilled spirits along with their makers for an evening of sampling, learning and delicious spirited fun. Enjoy a full buffet dinner, artisanal food pairings, cigars and more. Learn, celebrate, experience!